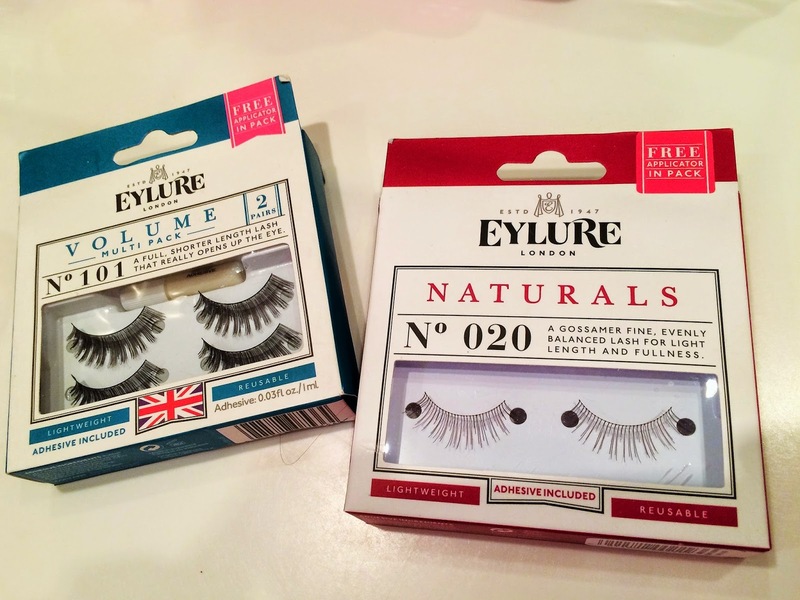 Small 4 Style: Eylure: Bat Those Lashes! They say the eyes are the windows to the soul, which would mean the lashes are the frames, right? What I mean with my attempt at a witty analogy is that a little lash (or a lot) can help open up the eyes and draw attention to your gorgeous face. 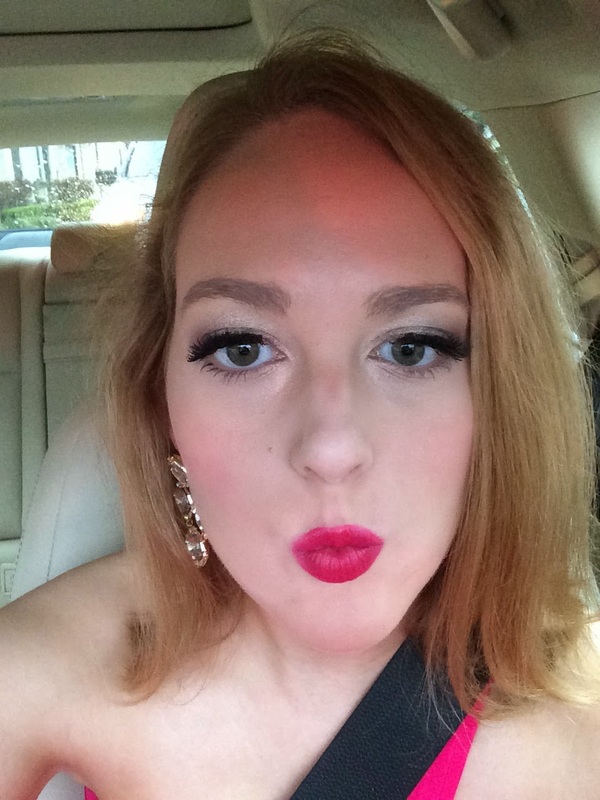 When mascara isn't enough for me, I wear false eyelashes. Over the years I've used a few different brands but I always go back to Eylure. 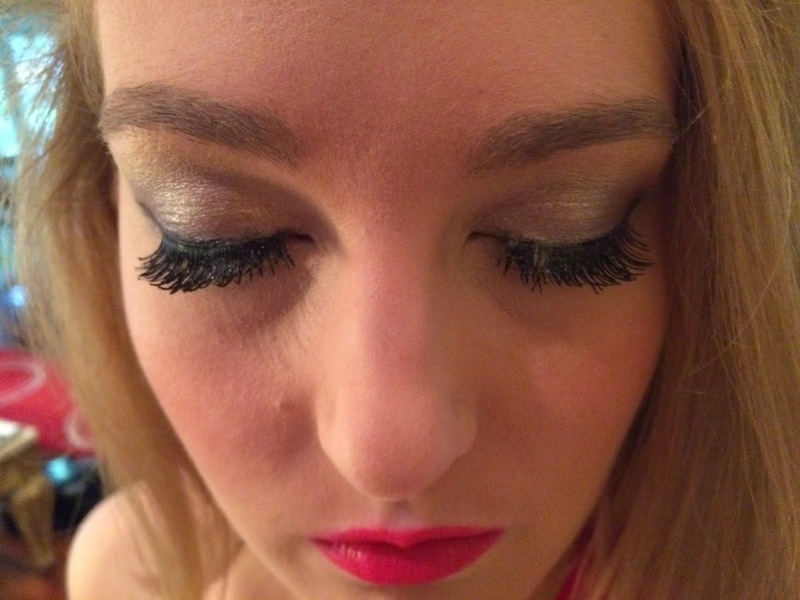 If you've seen the cute Katy Perry lashes in stores, then you're already familiar with Eylure. These British lash experts have lashes on all levels of the intensity scale, and for a great value. 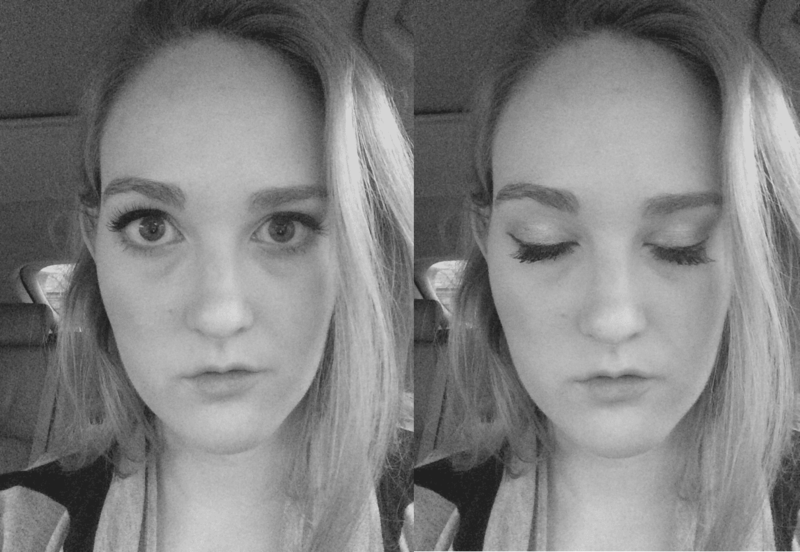 False lashes aren't an every day accessory for me, but that doesn't mean I can't have a little fun sometimes. From natural to totally dramatic, there's an Eylure lash out there for every occasion. Lashes are easier to apply than some may think. Check out this fabulous video tutorial from my friend Stephanie Koh. She's practiced so many times that it's like second nature to her. 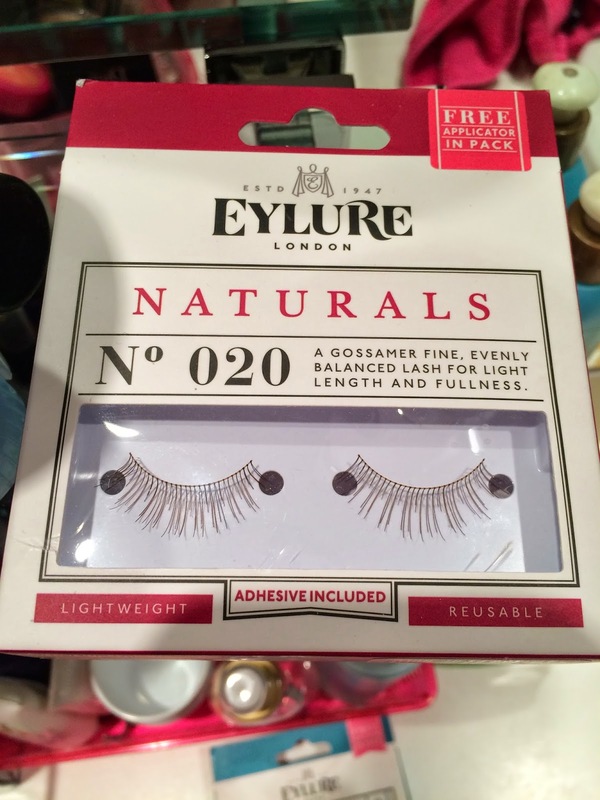 Another thing I like about Eylure is that some of their sets include an extra "practice" lash and glue. 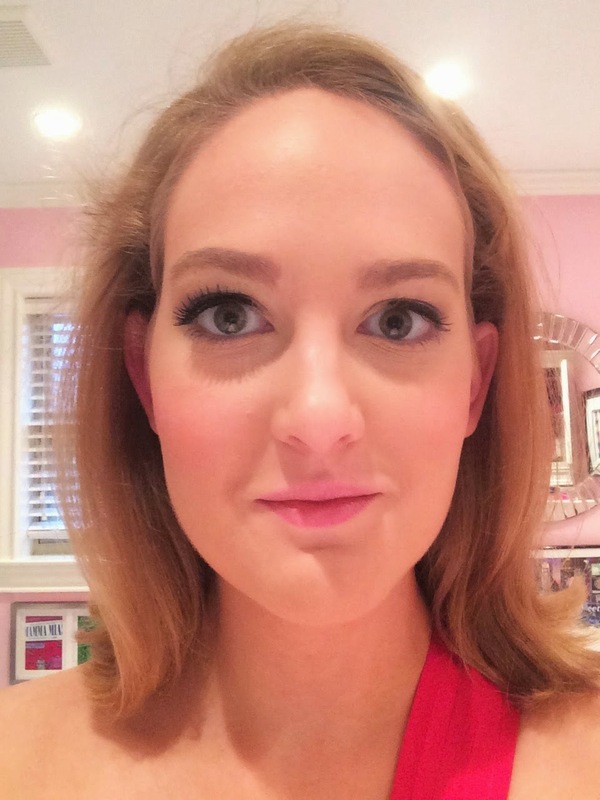 I tested two Eylure lashes: one dramatic (#101) and one natural (#20). 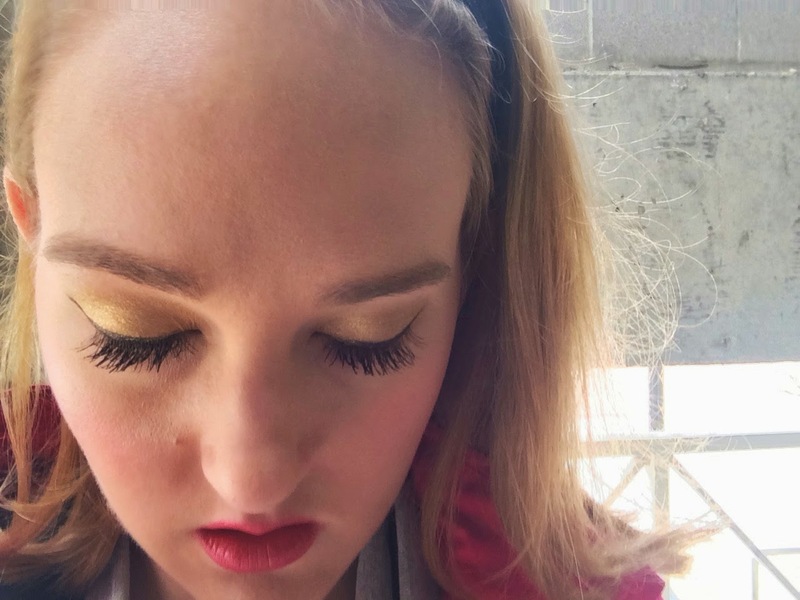 Wearing the Naturals #20 falsies to class added a little extra daytime "pop." Then I wore the Volume #101 to the Fashion Stars for a Cause gala. They complemented my pink gown beautifully (similar here). These are the natural ones. 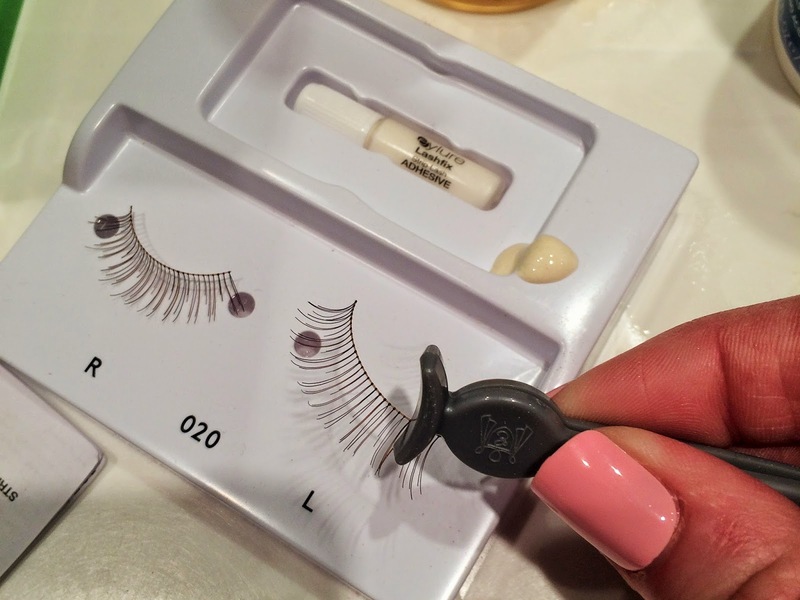 I usually put mascara on my real lashes before gluing on the fakes. 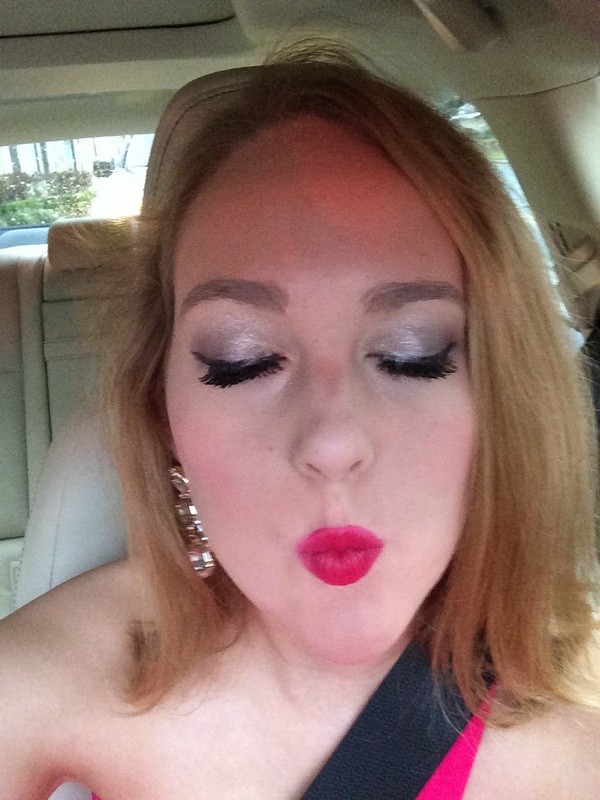 I love adding some glam to my school day! This is where my lashes got dramatic with the Volume #101 set. Can you tell the difference between my eyes? One has Eylure and the other has just mascara.